Describing another integrations we mentioned quite often the problem with project management. All of the issues are strongly connected with multitasking, working online, poor time management. The last one seems to be the most significant but also the most affected by all of mentioned. Besides the project should be done correctly, it should be delivered on time. Moreover, if you bill your clients for the hours spent on specific assignment, the amount should be as small as possible. 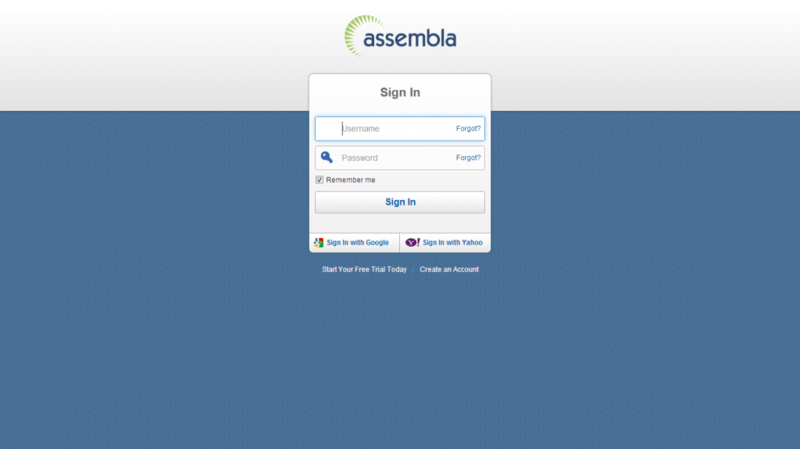 Assembla is an online integrated set of tools for project management and software developers. It enables teams to collaborate and stay focused on what is the most important for them to get done. The ongoing conversation is based on ticketing system which is highly flexible. It helps to plan new features, organize bugs or issues and manage your team’s releases. TimeCamp’s integration with this tool enables you to track time spent on the tickets automatically. It allows to log hours for tickets in organization as all of them are synchronized with your TimeCamp account. 3. Select the Assembla option from the menu. 4. click “Enable the integration” button. 5. 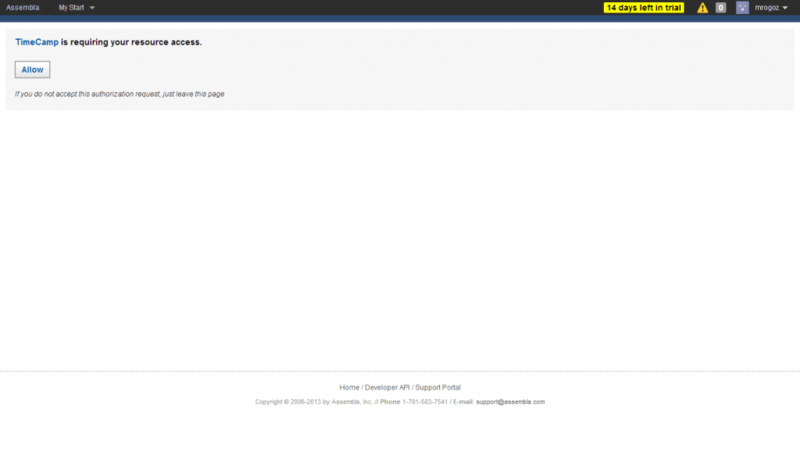 You will be redirected to Assembla’s website and asked to sign in. After that click “Allow” button. 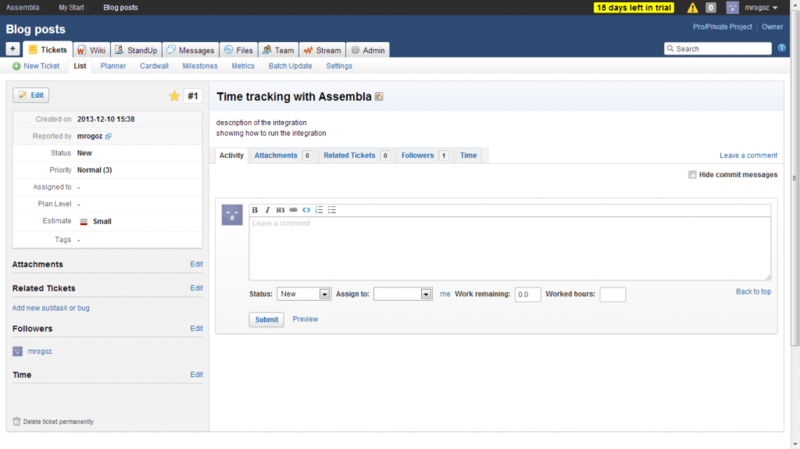 TimeCamp will synchronize your tasks with Assembla’s tickets. 6. 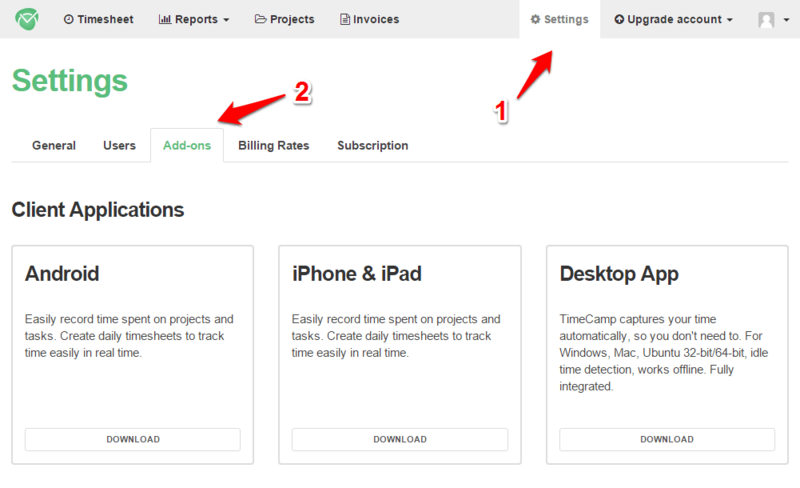 Select which Spaces you wish to integrate and optionally invite your project’s members to TimeCamp. 7. Install small desktop application to start tracking time spent on the project. Enjoy using and do not hesitate to give us any feedback. Project management are strongly connected with multitasking, working online, poor time management. It seems to be the most significant factor.